fit fab: Jackson's hottest personal training program! Our Fit Fab Program is currently Jackson's Hottest Group Personal Training program! It took our fitness department over a year to perfect every detail of the program. 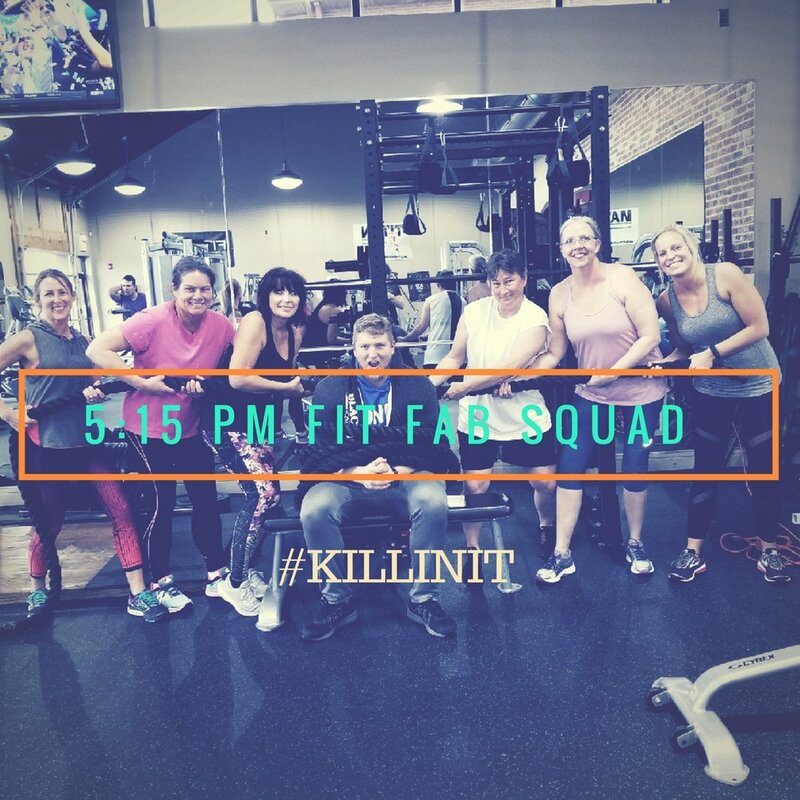 Join small semi-private classes of 3-6 clients, where you can workout with others with the same goal plus get the one-on-one attention without paying hundreds of dollars a month! You can pick from early morning classes, mid-day classes or evening classes. Classes meet either 2 or 3 days per week so you get full-body workouts every class! Don't know what Group Personal Training is? Click Here to learn more! Learn more about fit fab here! We offer numerous classes on different days of the week. 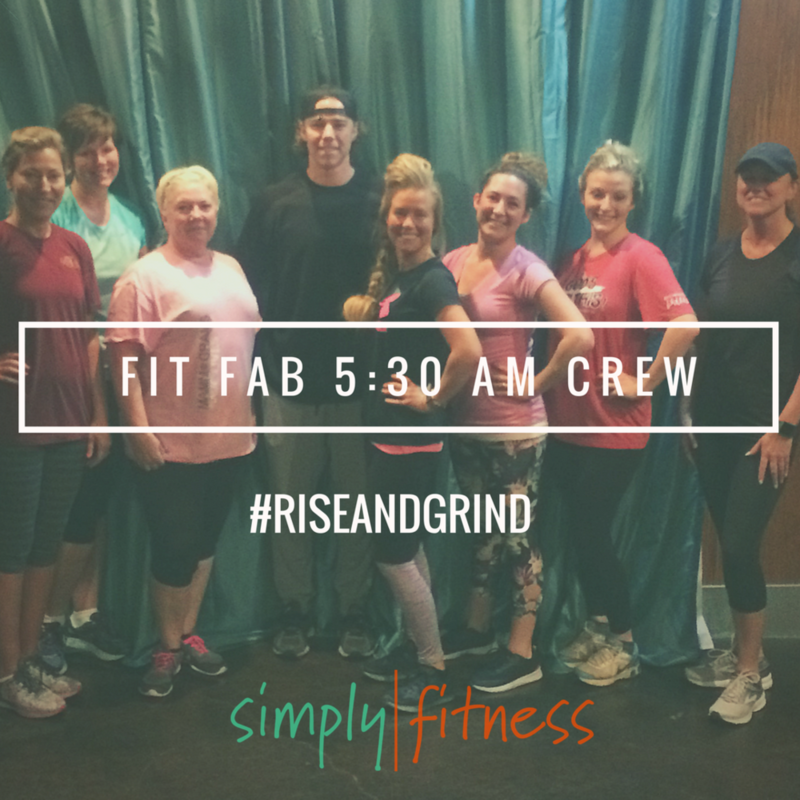 Let us know what time of day works best for you and we will find a class that fits you best! Thank you! A member of our fitness staff will contact you within 48 hours to schedule a free consultation! What is Fitness on Demand?